Aging is a process linked to the cumulative damage free radicals cause in the body over time. 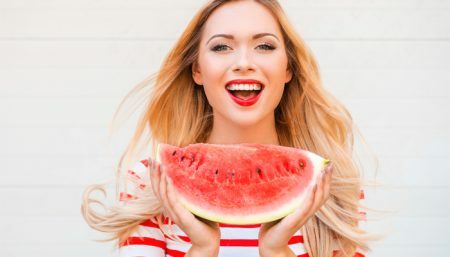 While unsaturated lipids in cell membranes are particularly susceptible to the unstable and highly reactive free radicals, antioxidants such as vitamin E have long been known to counteract such oxidative processes. Surprising as it may be, vitamin E is much more than simply an antioxidant, and addresses a variety of chronic conditions linked to aging. The so-called “chromanol” head is the fundamental unit of vitamin E, and is also the location of antioxidant activity. Vitamin E is made up of four tocopherols (alpha, beta, gamma, delta) and four tocotrienols (alpha, beta, gamma, delta). The slight difference between tocotrienols and tocopherols lie in the unsaturated side chain having three double bonds in its farnesyl isoprenoid tail. alpha-Tocopherol is the main source found in supplements and in the European diet, while gamma-tocopherol is the most common form in the American diet. Tocotrienols are natural compounds found in select vegetable oils, wheat germ, barley, saw palmetto, and certain types of nuts and grains. 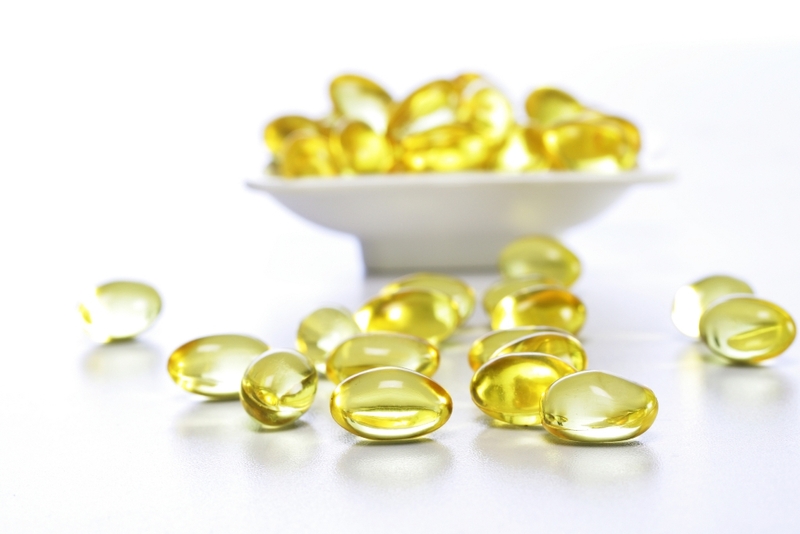 This variant of vitamin E only occur at very low levels in nature. Recent studies in clinical nutrition have confirmed that vitamin E, long considered “a vitamin looking for disease”, plays an essential role in maintaining the structure and function of the human nervous systems, as well as being a powerful antioxidant that prevents free radical damage and enhances the immune system. An antioxidant becomes incorporated in the cell membrane to scavenge free radicals that would weaken the most basic cellular defensive line, and in immune cells it strengthens and provides the membranes surrounding the lycosomes. Ordinarily, the popular alpha-tocopherol comes to mind in relation to vitamin E’s antioxidant fame. The fact, however, is that tocotrienol is a 40-60 times more potent antioxidant than tocopherol, which was shown by Dr. Lester Packer of the University of California/Berkeley. The superior antioxidant capacity of tocotrienol is attributed to its greater flexibility, which permits added mobility to cover a larger surface area of cell membranes. Tocotrienol is most well-known for its cholesterol-lowering properties, Numerous studies since have demonstrated that tocotrienols lower LDL cholesterol and triglyceride levels. Tocotrienol reduces cholesterol by down-regulating the enzyme responsible for its production in theliver. This is a safe route of addressing cholesterol as compared to statin with its damaging side effects. Although cholesterol management is important for heart health, there are 30,000 miles of arteries that need protection for proper functions. Tocotrienols control inflammatory mechanisms and markers, including reduction of atherogenic lipoprotein and inhibition of the sticky adhesion molecules present in early stages of atherosclerosis. Bacterial infections contribute to the body’s inflammatory response, and tocotrienols have been shown to reduce infection by Chlamydia, a bacterium that has been found in atherosclerotic tissue and exacerbates inflammation . In short, tocotrienols promote arterial health. The first clinical study on tocotrienol was performed in 1991 at the University of Wisconsin/Madison. In this study, patients initially received 200mg/day tocotrienol-tocopherol mixture. Total cholesterol and LDL cholesterol dropped 15-22% and 10-20%, respectively. However, 15% of the patients did not show improvement, and because of the greater effectiveness of delta- and gamma-tocotrienol, these patients were continued on a high delta- and gamma-tocotrienol supplement (100mg/day). Following 4 weeks of supplementation, the total cholesterol in these initially non-responsive patients dropped 35-40%. In 1993, Bristol Myers Squibb found in an internal study that 100mg of delta- and gamma-tocotrienol per day reduced total and LDL cholesterol by 20-25% and triglycerides by 15-20%. In this study, delta-tocotrienol was the most effective of the tocotrienols. Clinical studies also determined the optimal dose of tocotrienol for cholesterol and triglyceride reduction to be 75-100mg/day. There are more than 1 billion overweight adults at global level , and at least 300 million of them are obese. Obesity gives way to a cluster of dangerous cardiovascular risk factors including elevated blood pressure, triglycerides, blood sugar, and insulin resistance, all hallmarks of a condition referred to as metabolic syndrome or pre-diabetes. Tocotrienols safely address the three areas of atherogenic dyslipidemia: reduction of triglyceride levels, moderate increase of HDL cholesterol, and reduction of LDL cholesterol. 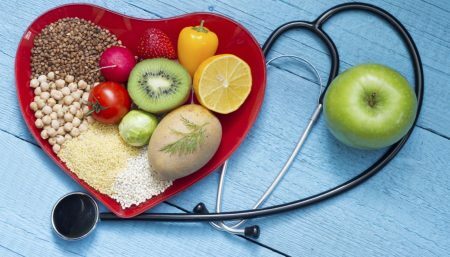 In addition, there is evidence in animal studies that tocotrienol reduces blood pressure, arterial plaques , adhesion molecules, and blood sugar, all signs of metabolic syndrome. Tocotrienols may have application in improving eye conditions, especially those of angiogenic nature. In macular degeneration, central vision loss occurs due to neovascularization in the retina beneath the macula, and leaking blood vessels push up the retina. Similarly, diabetic retinopathy is caused by damage to blood vessels of the retina, and is the leading cause of adult blindness. 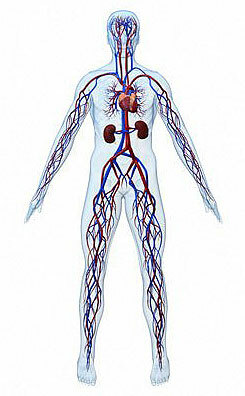 In both cases, angiogenesis – the aberrant growth of new blood vessels – is to blame. Recent studies found tocotrienol to be a superb anti-angiogenic agent, with delta-tocotrienol being the most potent and reducing angiogenesis in a dose-dependent manner. In the context of cancer, angiogenesis is also the fundamental culprit in malignant tumor formation. A variety of studies, especially from the Tohoku University in Japan, show that tocotrienols curb angiogenesis, essentially starving the tumors to death . 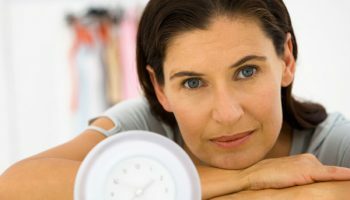 Of the tocotrienol isomers, delta is the most potent in cancer application, since it is the most potent cholesterol-producing enzyme inhibitor, the most potent anti-inflammatory and anti-angiogenic agent, and has recently been found to have an elegant key-lock structure for breast cancer. Delta-tocotrienol is now also in Phase I clinical trials for the treatment of pancreatic cancer, the deadliest type of cancers. Tocotrienols are more effective antioxidants than tocopherols because its unsaturated side chain facilitate better penetration into saturated fatty layers of the brain and liver. Tocotrienols can lower tumor formation, DNA damage and cell damage. In a 1993 study where rats were induced with potent liver cancer agent, scientists found less liver cell damage in the group fed with p alm tocotrienols. In 2009, a study by scientists at the College of Pharmacy, University of Louisiana at Monroe showed statins and tocotrienols provide significant health benefits in the treatment of breast cancer in women, while avoiding myotoxicity associated with high dose statin monotherapy. One of the obvious signs of ageing is skin wrinkling due to prolonged oxidative damage. Aside from being an excellent antioxidant, tocotrienol has been shown to reduce UVB-induced skin damage, inhibit melanoma cell growth, and produce tumor retardation in mice with highly metastatic melanoma. Tocotrienols also reduce skin pigmentation. The skin is exposed to many elements of the environment, both inside (endothelium) and outside (epithelium). Tocotrienols are preferentially deposited in these skin tissues for their protection. Tocotrienols should be taken at least six hours apart from a tocopherol product, and preferably in the evening with dinner. Researchers concluded that effective tocotrienol preparations should contain less than 15% of alpha-tocopherol and more than 60% of desmethyl tocotrienols (referring only to gamma- and delta-tocotrienol). Remember, diet improvement is a major weapon against disease, from the common cold to cancer. Whole food nutrition allows the body to use its built-in restorative andrepairing abilities. 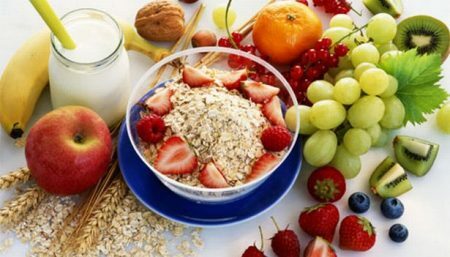 A healthy diet can intervene in the disease process at many stages, from its inception and also in its growth and spread. Calorie Catch Learning how to eat healthy, again.